Today’s installment of BEA comes courtesy of ANONYMOUS. How would you have rewritten it? Put your answers in the comments below! Would you like a free paragraph-edit? 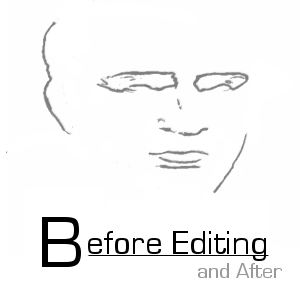 To be featured in Before Editing and After, send your passage of up to 150 words (along with your name and a link to your webspace) to Blog@CiceroGrade.com. Thanks!